Lightning Jack's #1 is a one-stop-shop for all your boating needs. 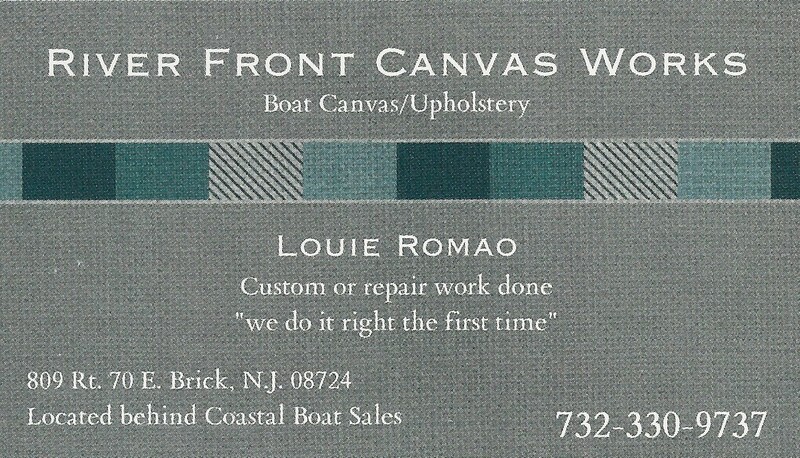 Here you will find access to Boat Sales, Mechanical Assistance, Body Work, Painting, Vinyl and Canvas Work, and Structural Repairs. Whether you are looking for simple maintenance or full restoration, or even a brand new boat, we have it all. This location also offers a mobile service department with full access to our Lightning Jack's #3 location on the Manasquan. 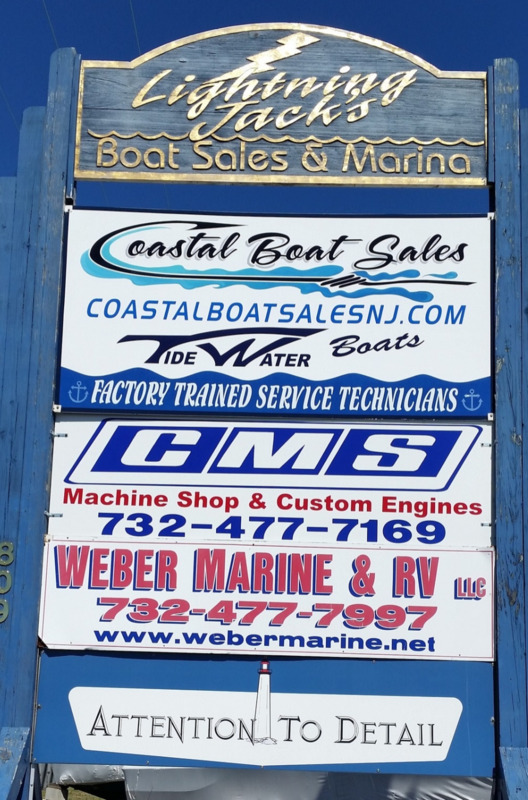 Coastal Boat Sales is The Premier Service Provider for Yamaha, BRP and Mercury Engines at The Jersey Shore. Our business has grown to over 200 customers as result of Our Staff Delivering The Best Possible Service Experience in the Marine Industry. Our Friendly, Courteous and Dedicated Staff understand that the Customer Comes First and realize that all of our success has been directly attributed to the Continuous Opportunity To Service Their Boats. Weber Marine is your go-to for accident repair and restoration work! Josh Wall Specializes in repair, rebuilding and maintaining performance race engines.